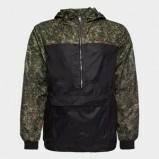 Windbreaker anorak jacket by "Armiya Rossii" brend. It lightweight, easy to transport protection against wind. Jacket has 1/2 Zip front and pocket at chest. 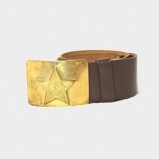 Leather soldier belt . Good storage belt. Production of the USSR. 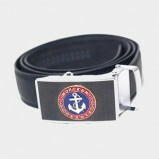 Men's trouser belt with the symbols of the Russian Navy. Belt buckle automatic 35 mm. 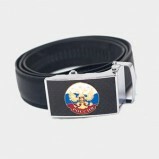 Men's trouser belt with the Russian flag and emblem. 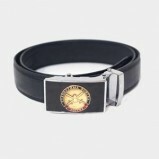 Buckle belt automatic 35 mm. Our shop sells only original products of Russian Army equipment. Here you may find new and pre-owned goods. Our stock offers not only modern Russia kit but also products manufactured in USSR. We sells all layers of VKPO (previously VKBO) set, Ratnik equipment of all generations, military tactical clothing and gear. Official supplier of MD of RF. We are working only with the official supplier of Ministry of Defence of Russian Federation. The official manufactures of backpacks, vest and others are Zuratcul and Techincom.